Canopy Growth (CGC), a Canadian cannabis company, started trading on the New York Stock Exchange on May 24. MedMen planted roots in Canada in March. The company had conducted a reverse takeover of Ladera Ventures, a shell company already on the CSE, and avoided having to file an Initial Public Offering. 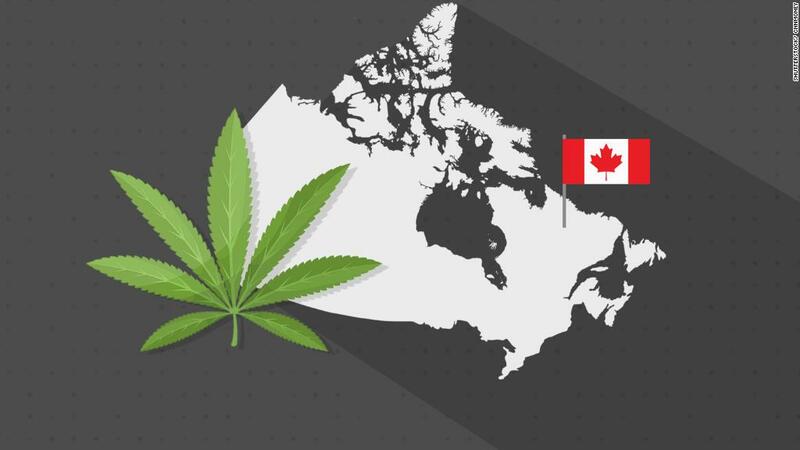 It also formed a partnership with Canadian cannabis producer Cronos Group (CRON), which joined the Nasdaq in February. Last year, Constellation Brands (STZ), a US company that owns alcoholic beverage brands including Corona beer, paid $190 million for a 10% stake in Canopy Growth Corp., a Canadian cannabis producer.